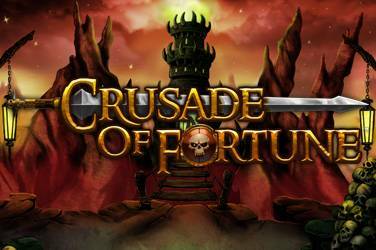 The casino industry constantly growths, offering us new games, features, plots. Every player has his or her very own preferences but we are sure that NetEnt is able to match them all. Here is an article representing novelties and interesting features of the gambling industry. NetEnt (former Net Entertainment) was founded in 1996 in Sweden. Having more than 20 years of experience in the game industry, NetEnt became a global company. Its headquarters are located in Stockholm. NetEnt has licenses in many countries which makes them completely legal and certified. NetEnt offers different types of games. First of all, they offer slots with bright graphics and various plots. There are also table games, roulette and poker. There are also branded games available. One of the most famous NetEnt games is inspired by Guns N’Roses and has appropriate graphics and atmosphere. 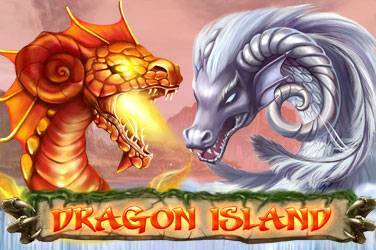 This provider has created more than 200 games that are played and loved by players worldwide. There are a lot of NetEnt casinos on the Web. We offer you the list of those that are really worth your time and attention. Those casinos are verified and tested – you can be sure that they are trustworthy. Spinland. 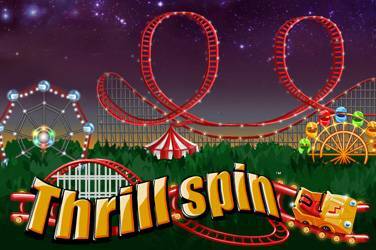 Spinland is an online-casino founded in 2017. It is one of the freshest and brightest NetEnt casinos on our list. There are five languages available (English, German, Swedish, Norwegian, Finnish). 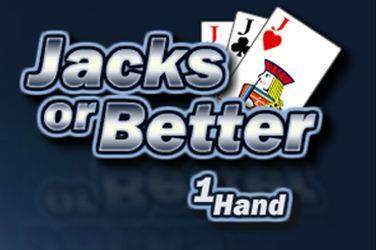 This casino offers almost all of NetEnt games and works 24/7. 888 Casino. 888 Casino is one of the biggest and oldest casinos worldwide. It was founded in 1997 – old enough to become a legend. There a lot of NetEnt games available in 15 languages, however, there is no NetEnt Live Casino. NetEnt Jackpots are unavailable either. Casumo. 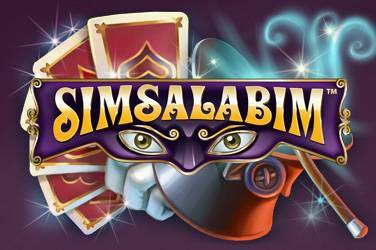 Casumo is an award-winning and well-known casino in Scandinavian countries. 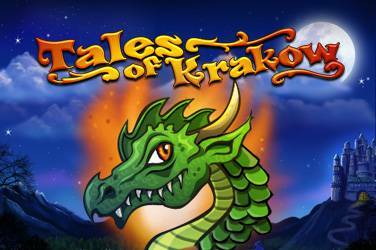 It offers you an interactive conception that makes this casino special – every player can collect the so-called “achievements” to get to the higher VIP levels. Casumo also has NetEnt Live Casino and 24/7 support. LeoVegas. LeoVegas is a mobile casino that includes an exclusive NetEnt game called “Vegas Party”. A lot of other NetEnt games are available as well. It is extremely convenient if you want to enjoy qualitative gambling wherever you are. The casino provides games and customer support in five languages 24/7. No matter what game and casino you choose, there are bonuses that NetEnt provides to all clients. For instance, there are welcome bonuses that let you as a new player become advanced in the game and enjoy all the benefits of gambling. Welcome bonuses are available in 329 casinos, which is quite a lot. 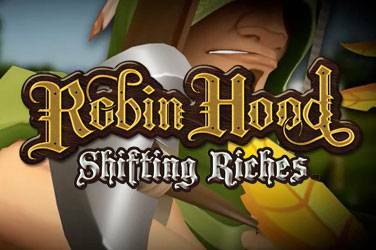 Another type of NetEnt bonuses is free spins. They are very popular among players and are offered in 70 casinos. About 40 NetEnt casinos also accept bonus codes for special features. 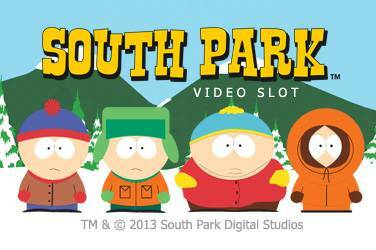 Slot Planet offers a 10 euro welcome bonus for all players. Leo Vegas offers 20 free spins. Lapalingo offers a 10 euro no-deposit bonus. In order to learn more about bonuses, check the terms of the casino you have chosen for they may be different from platform to platform. 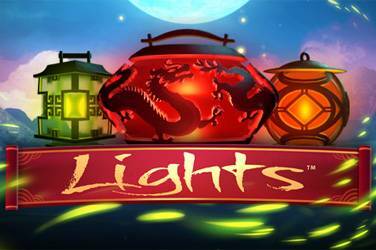 Since NetEnt offers plenty of games, it is easy to get lost in the dozens of titles and bright pictures. Without exaggeration, there are video games for any taste, no matter what you like – fantasy, music, films… We suggest you our top 3 of NetEnt slots to enjoy. With “Hansel & Gretel” and “Red Riding Hood”, this game forms a trilogy. 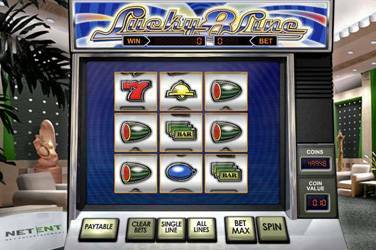 It is a video slot with five reels and three rows. We are sure you will enjoy the graphics of “Mirror Mirror”. There 243 ways to win in this game. 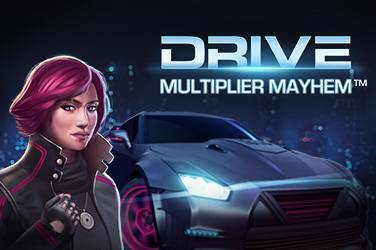 You can play on both desktop and mobile devices. The return rate is 96,48%. This video slot is inspired by the original film released in 1995. There are tropical animals and plants that make you feel the atmosphere of an adventure. Jumanji™ includes five reels and 3, 4, 5, 4, 3-row structure. There are a lot of game features and bonuses. The return rate is 96,33%. If you are a fan of Harry Potter, this game is for you. Have you ever dreamed about studying magic in a school? Now you can. 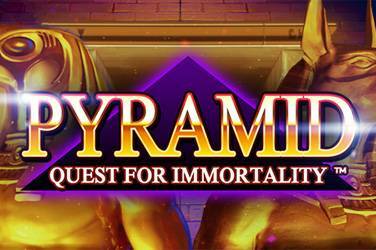 This video slot offers 5×4 structure with bonuses. Owls, dragons and ghosts create amazing atmosphere of fantasy. The return rate is 96,38%. For every player, it is important to be sure that games are not used in fraud and cheating. Since NetEnt has licenses of numerous countries including members of the EU (Spain, Belgium, Italy), it is a truly trustworthy company which cares about its customers. There is a strong personal data protection. NetEnt process some personal information such as name, date of birth, place of living, etc. It is done in order to make gambling better. However, there are legal aims too – you are not allowed to play casino unless you are old enough to take part. There are also some restrictions that vary from country to country. For more details concerning terms, policy and your rights you can visit NetEnt website or check this information directly in your casino.